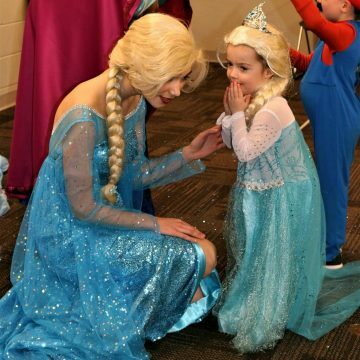 Taking place at 2 pm till 6 pm Saturday, June 30th, little children will be thrilled to meet Frozen Princess Elsa and Cinderella! The Disney princesses look just like the ones at Disney World, will be singing their signature songs and do singalongs with the kids. You may take all the photos you wish at no cost! The event will be in the grassy area near the 314 side of the park.